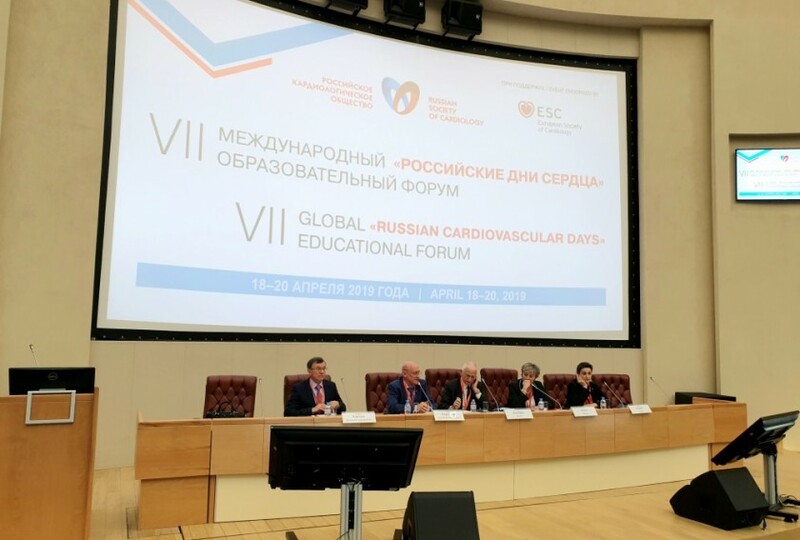 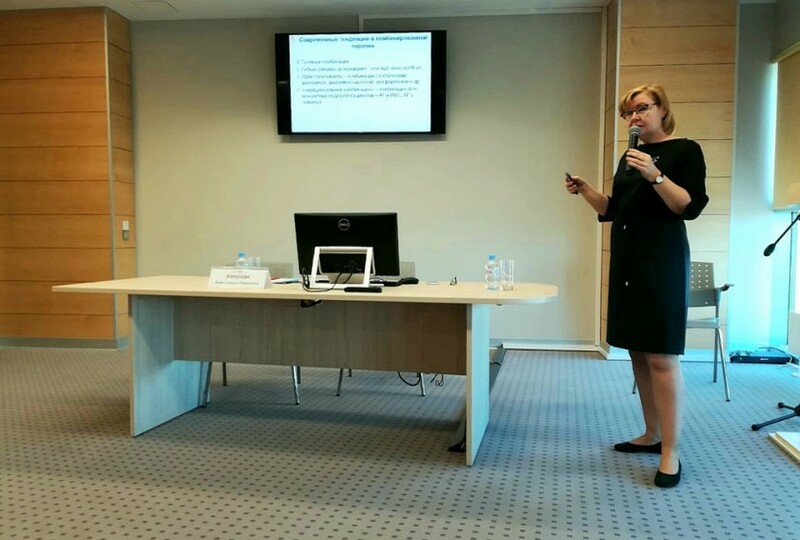 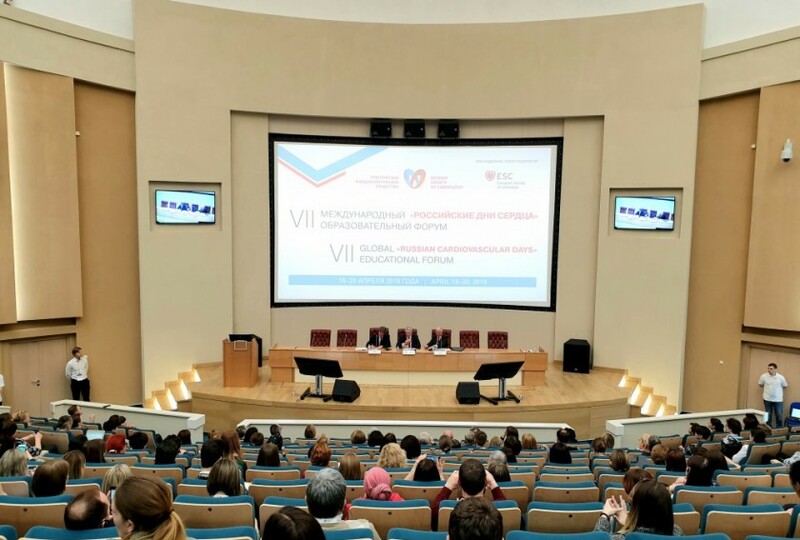 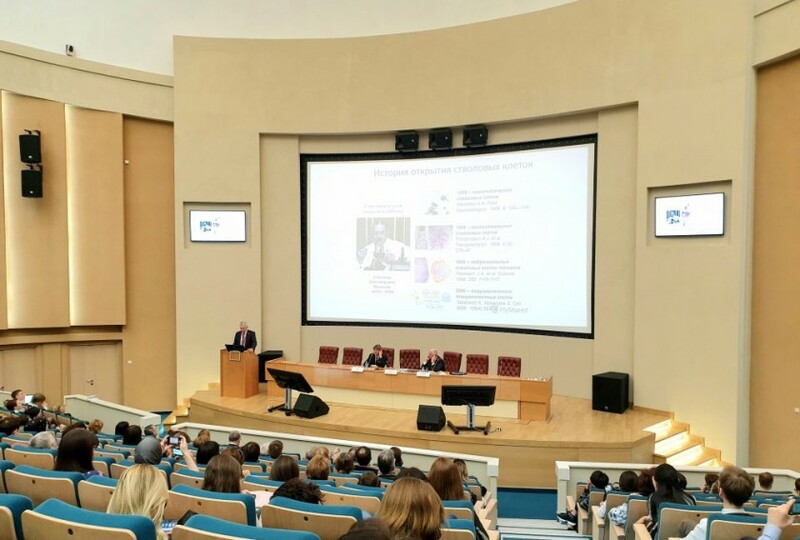 From April 18 to 20, Saint Petersburg hosted the 7th Global Educational Forum Russian Cardiovascular Days. 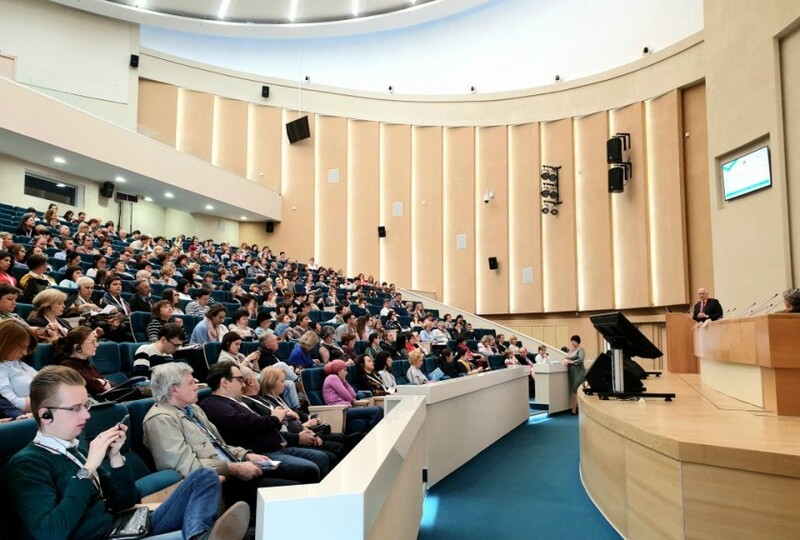 Almazov Centre was the venue for this large-scale event. 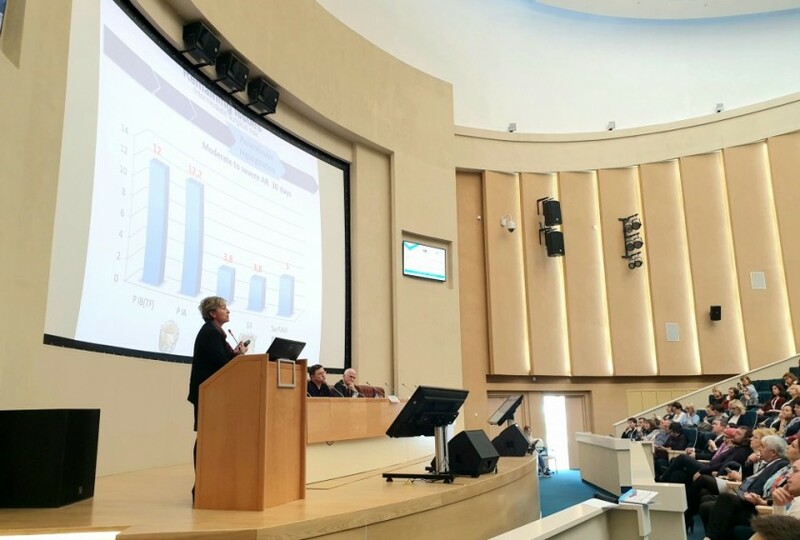 The Forum brought together more than 860 participants, including 108 foreign doctors and scientists. 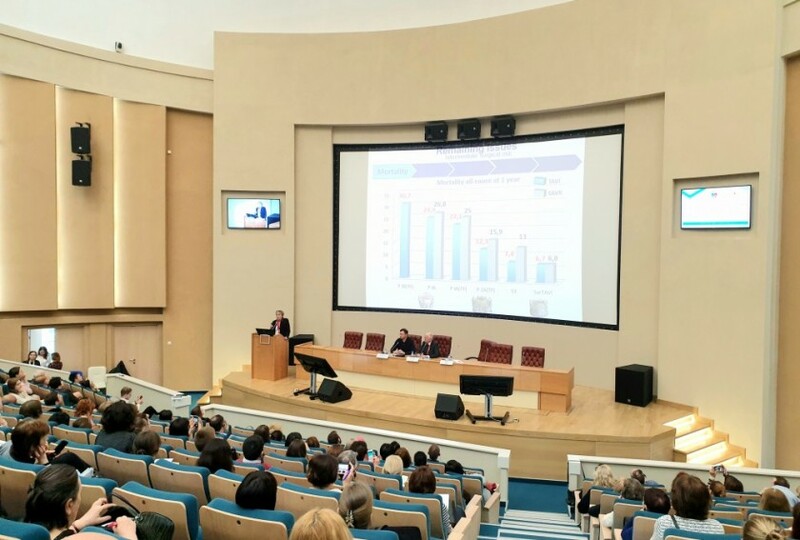 The online broadcast of the 3-day Forum had 15,313 views. 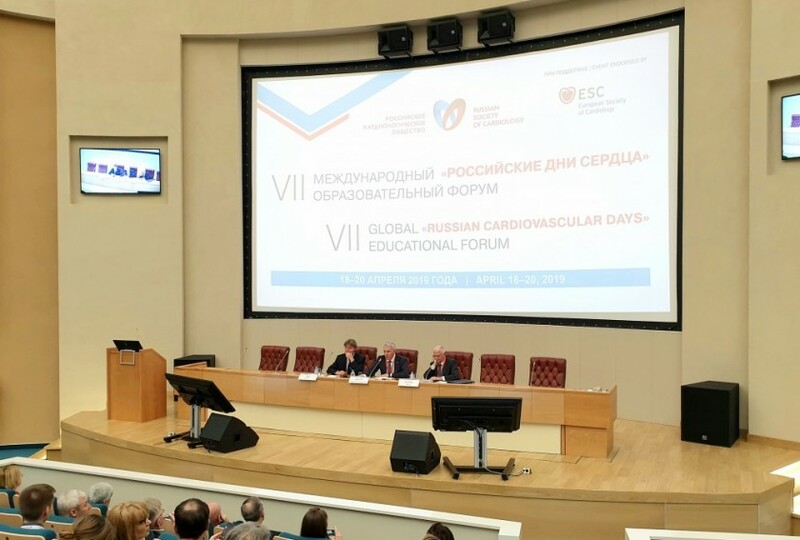 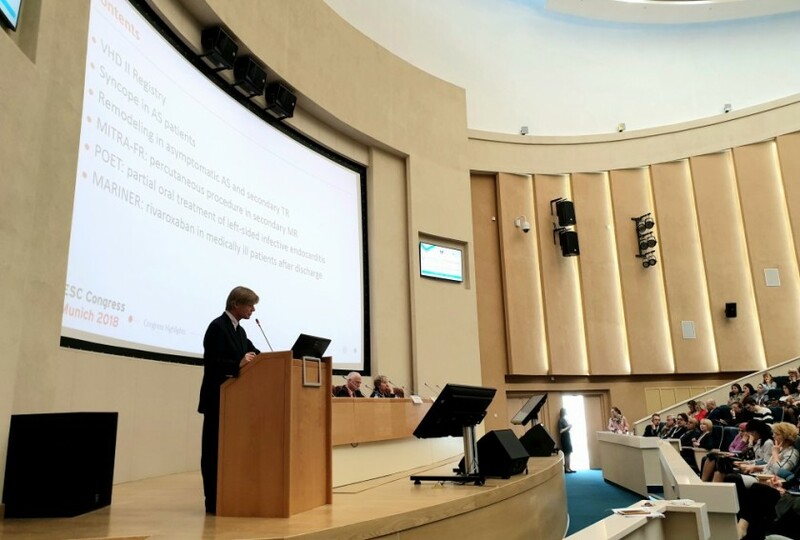 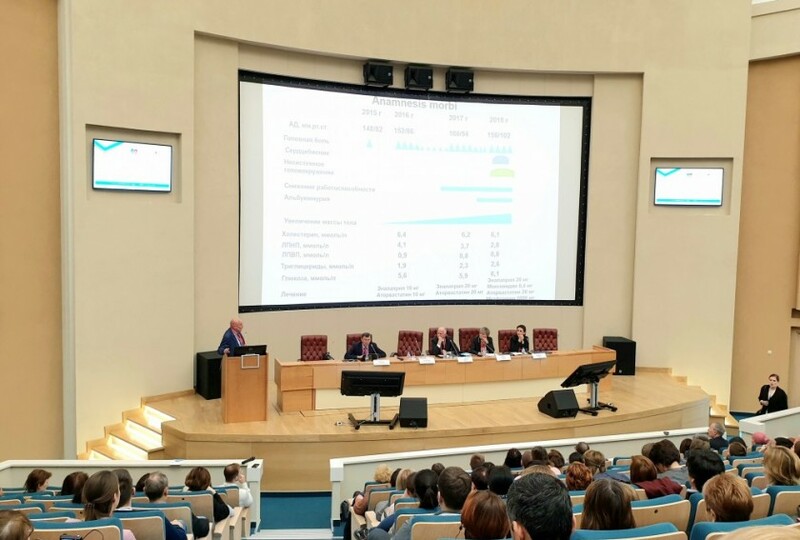 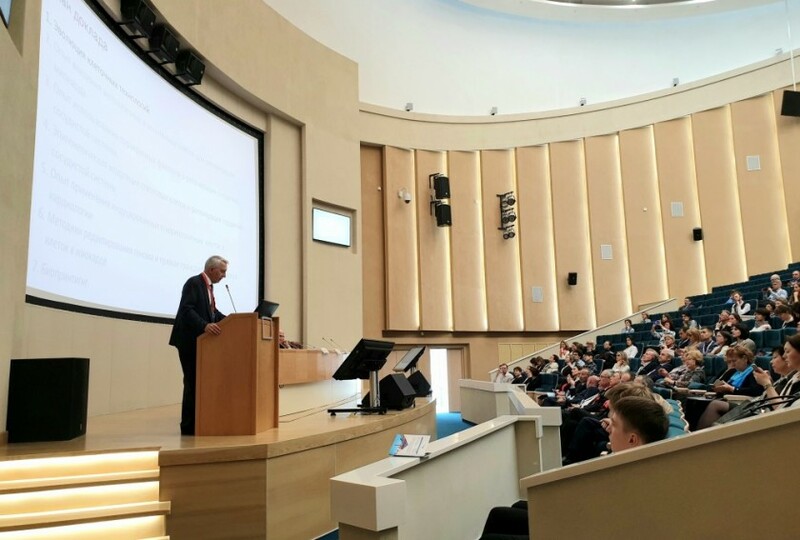 In his welcome address, Prof. Evgeny Shlyakhto, President of the Russian Society of Cardiology and Director General of Almazov Centre, highlighted that this year’s educational forum Russian Cardiovascular Days became the official event of the European Society of Cardiology (ESC) and entered the list of joint major events. 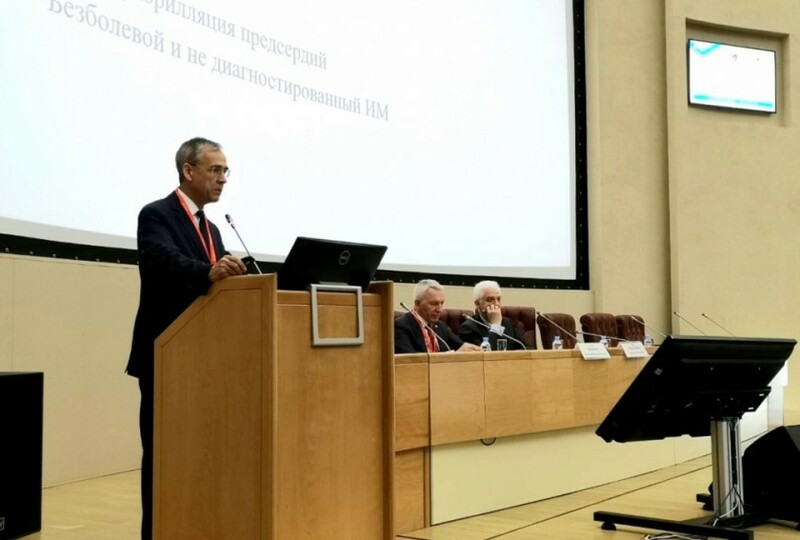 On behalf of all Russian cardiologists, he expressed gratitude to Professor Michel Komajda (France) and Professor Jeroen J. Bax, President of the European Society of Cardiology (Netherlands), for their trust and support. 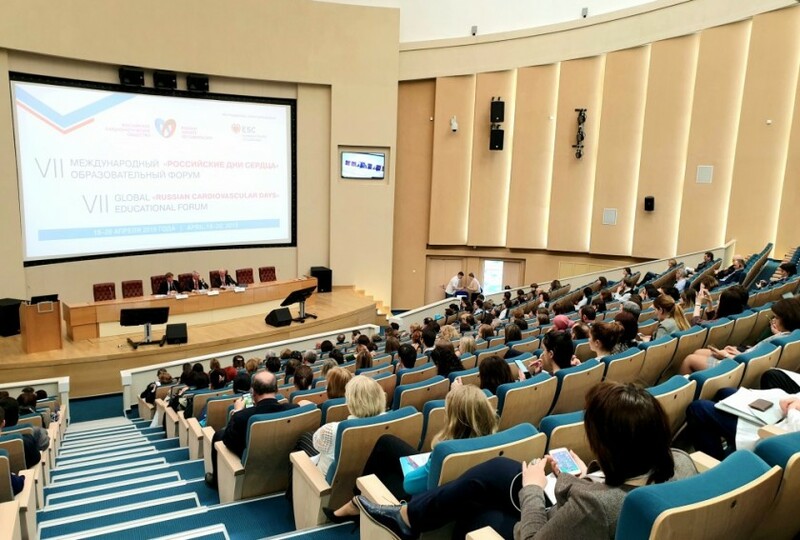 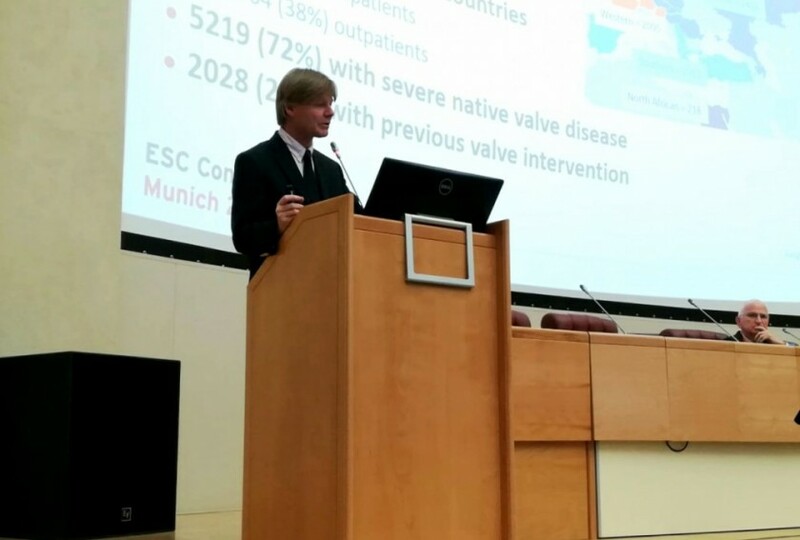 The interactive programme of the Forum included clinical case discussions in the light of the latest ESC guidelines as well as lectures on modern problems of cardiology. 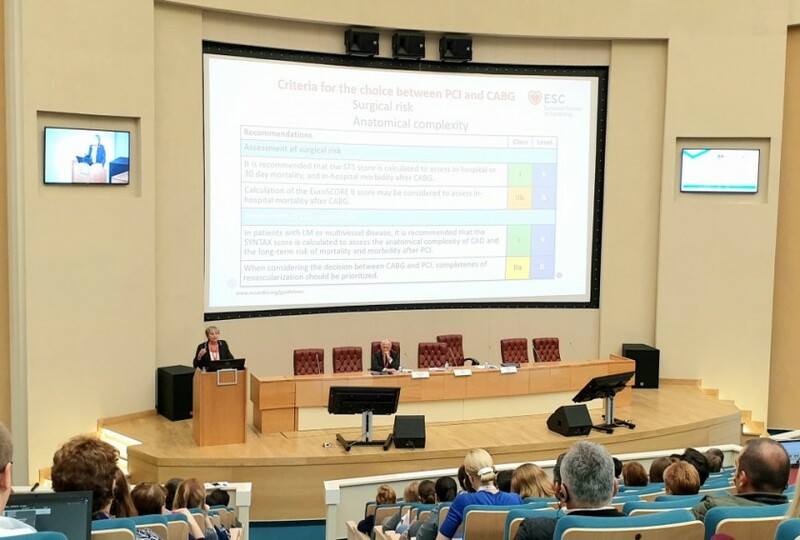 A special focus was on the guidelines for arterial hypertension, cardiovascular disease in pregnancy and myocardial revascularization. 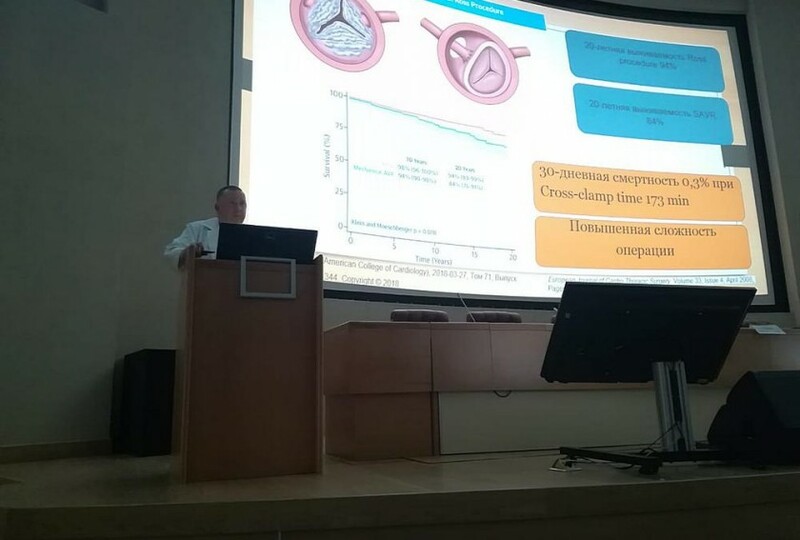 Different topics on acute coronary syndrome, arrhythmias, cardiovascular prevention, heart failure and difficult clinical cases were discussed. 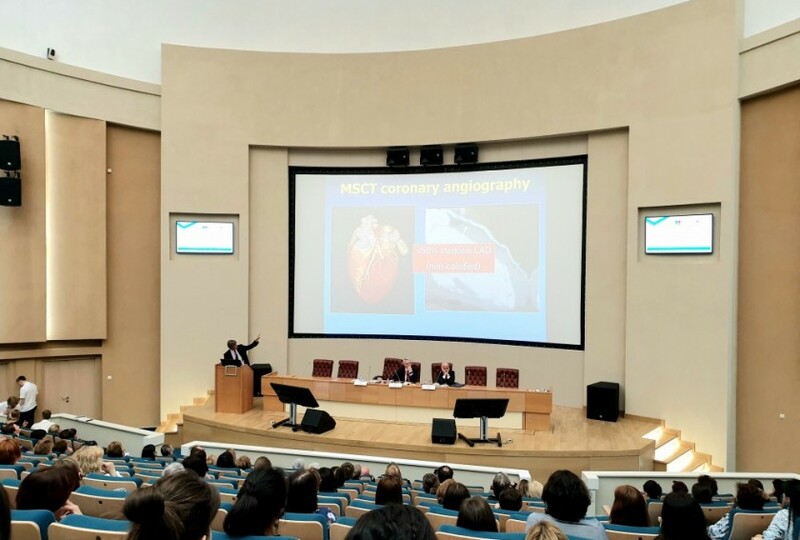 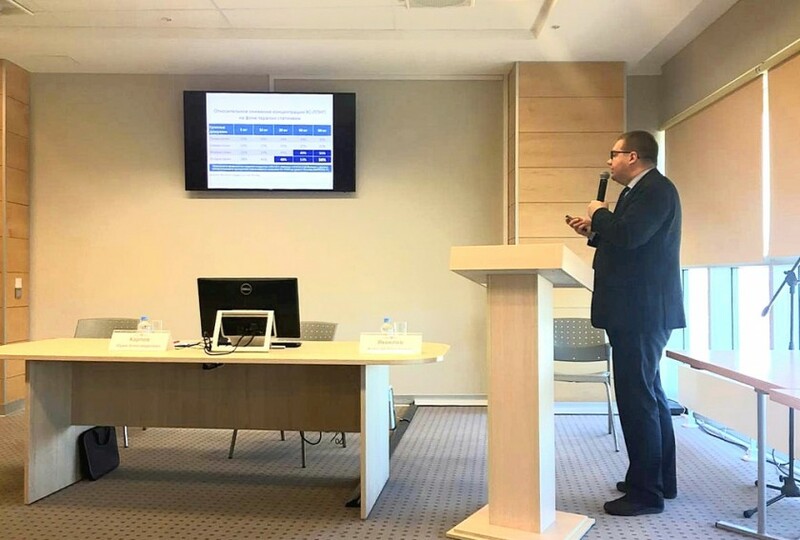 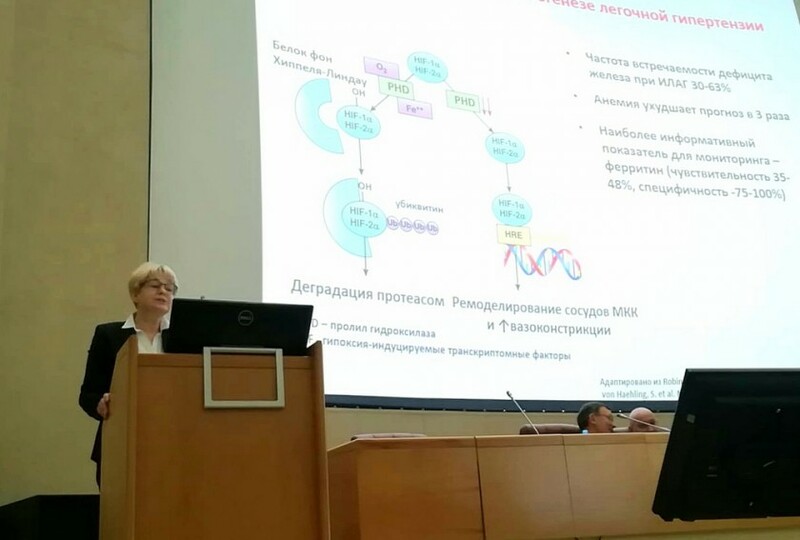 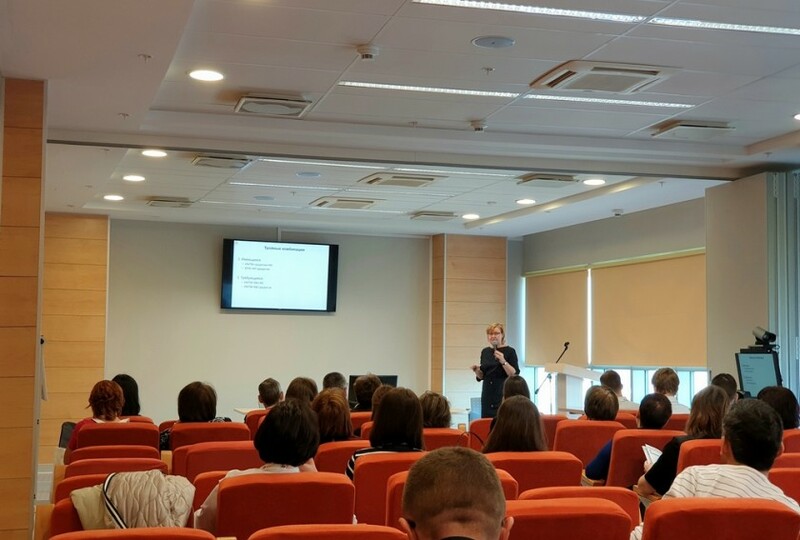 Also, Russian and foreign specialists updated the knowledge of the audience on imaging in cardiology, sutureless valves and wireless pacemakers.